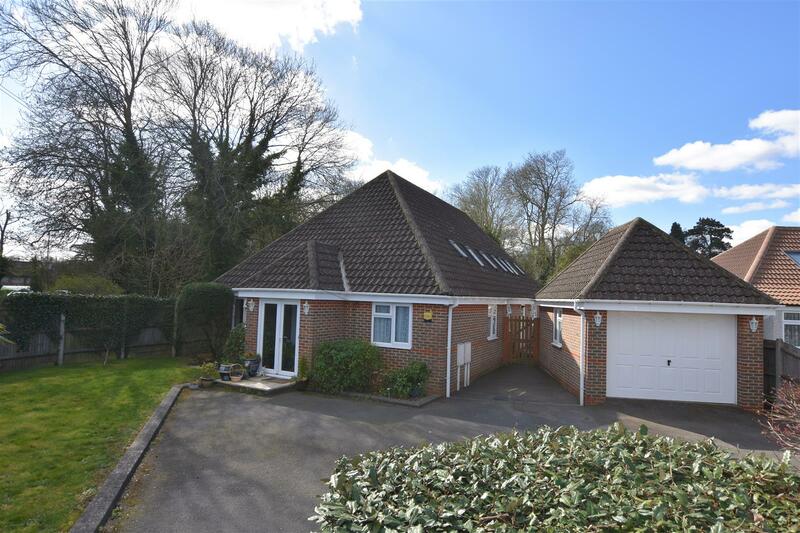 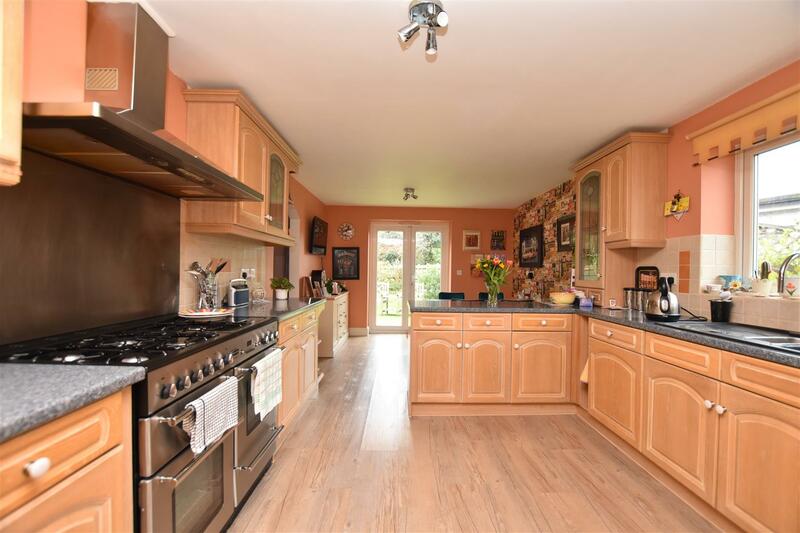 A great opportunity to acquire this bespoke detached house of 2067 sq ft (plus detached garage) which was built by the present owners in 2006. 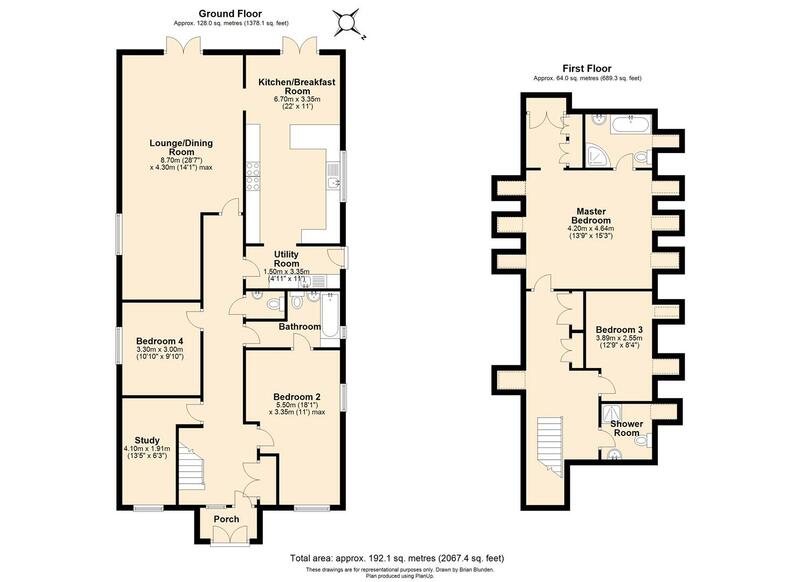 Accommodation is spread over two floors and is verstaile, it could easily be made into 6 bedrooms (according to the builder). 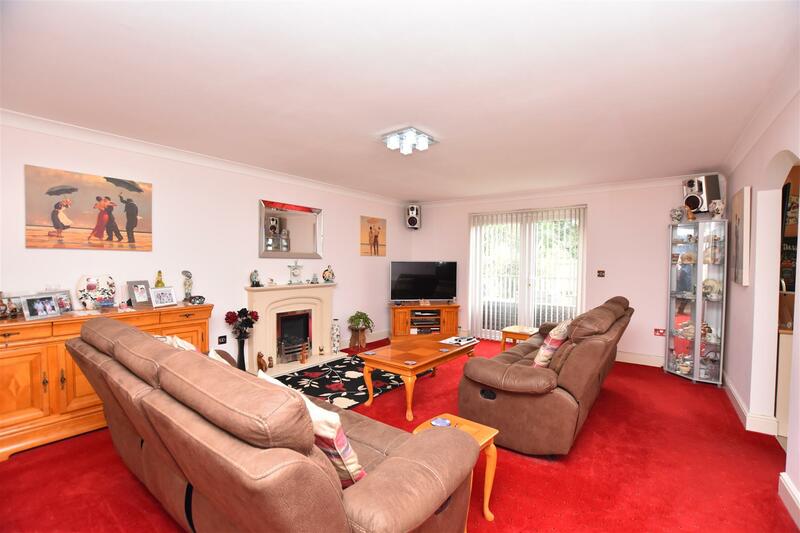 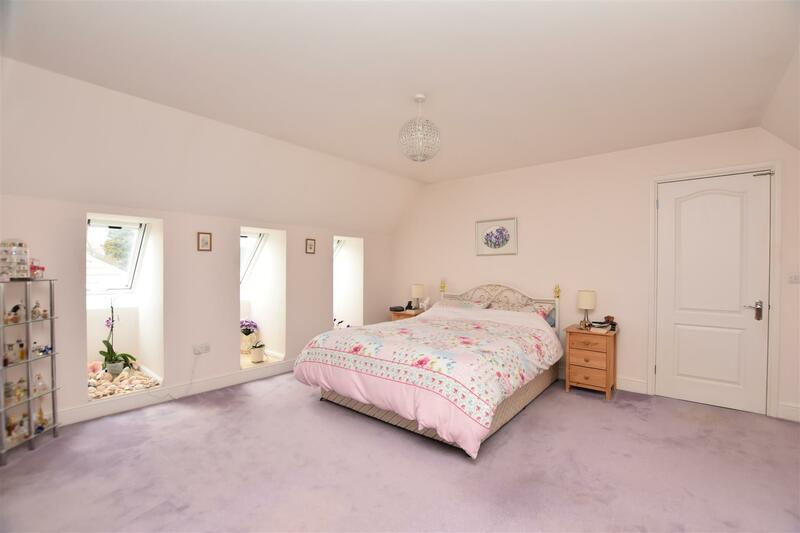 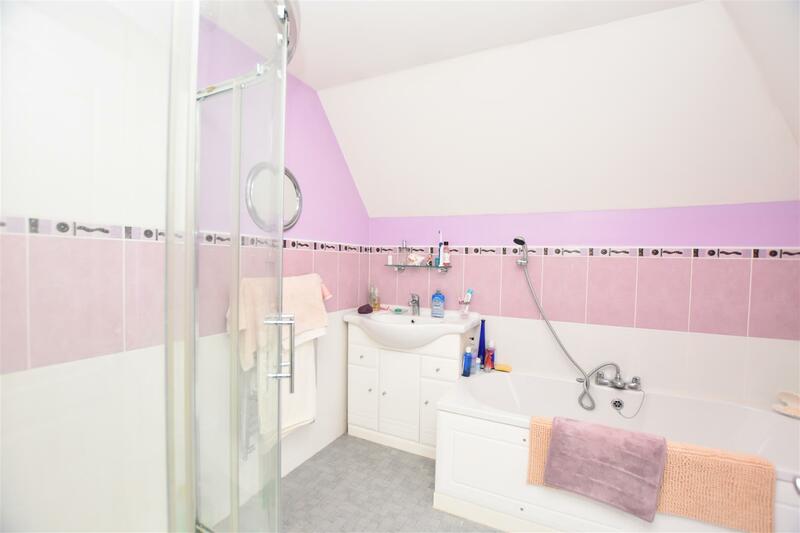 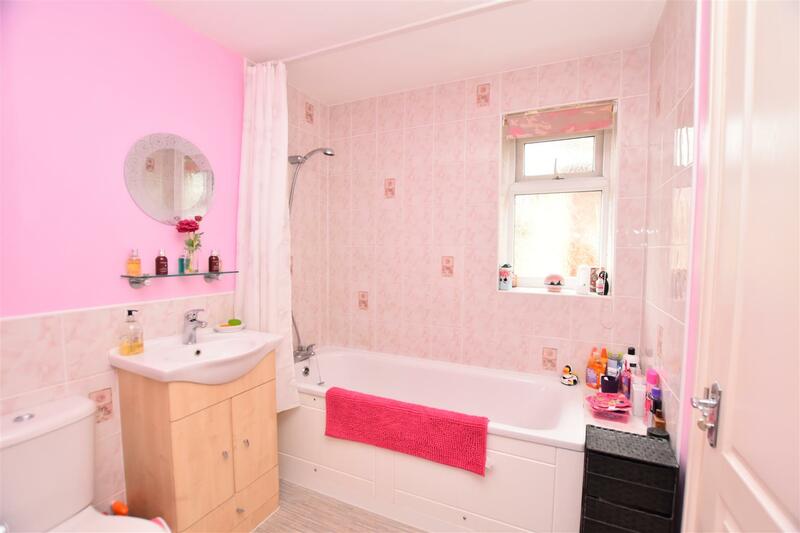 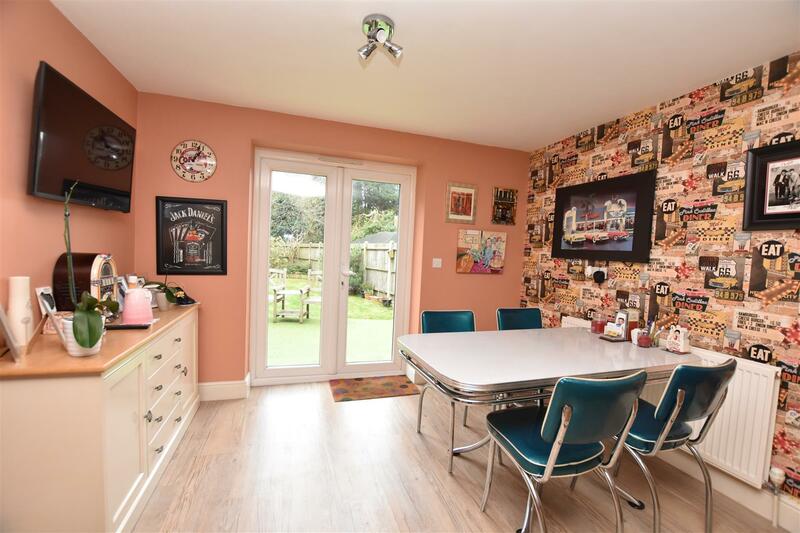 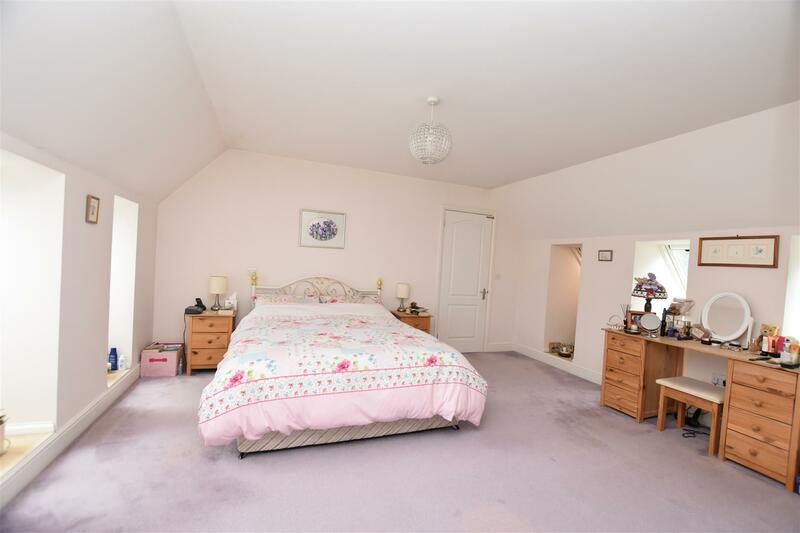 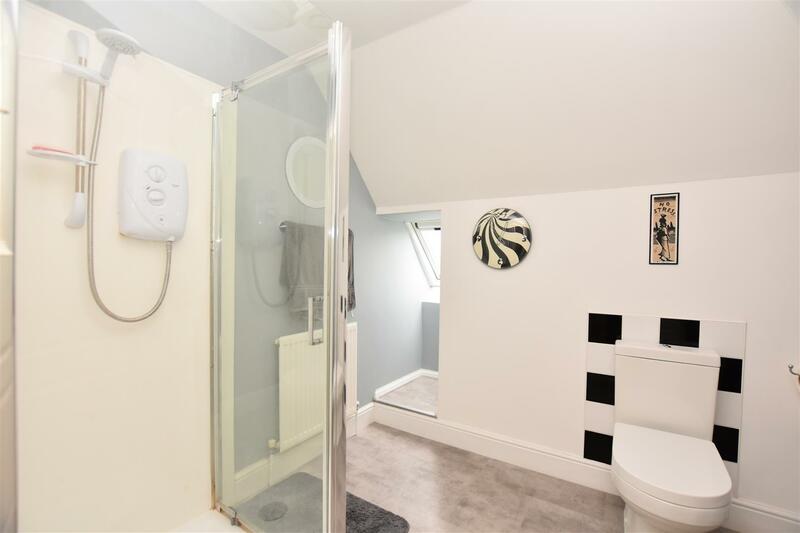 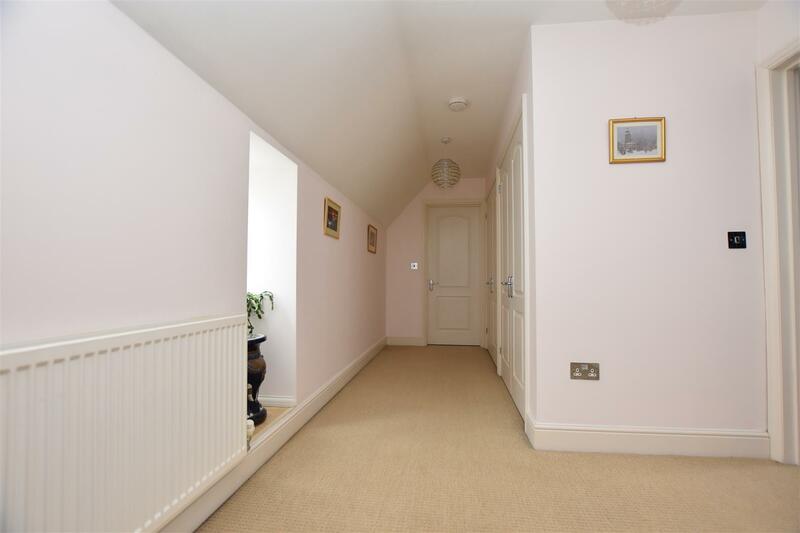 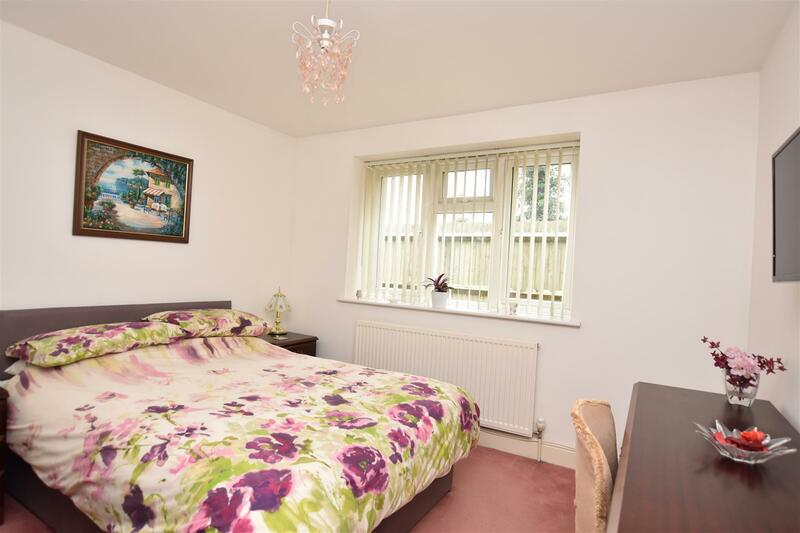 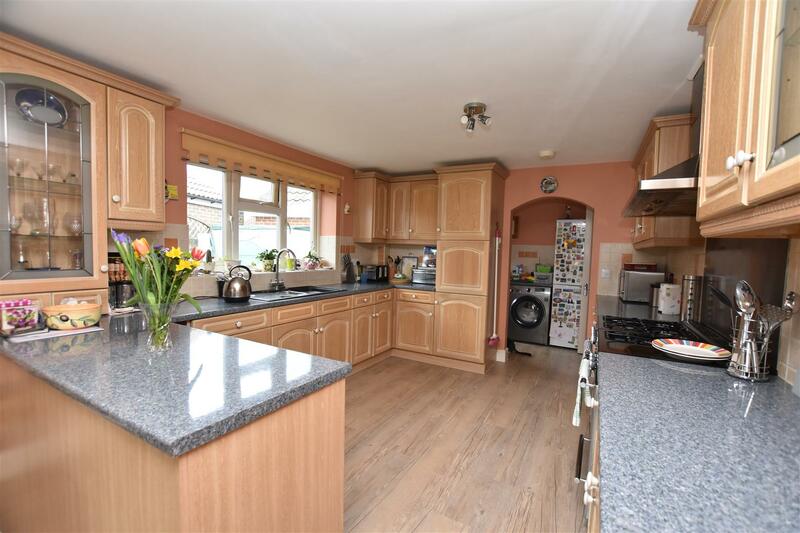 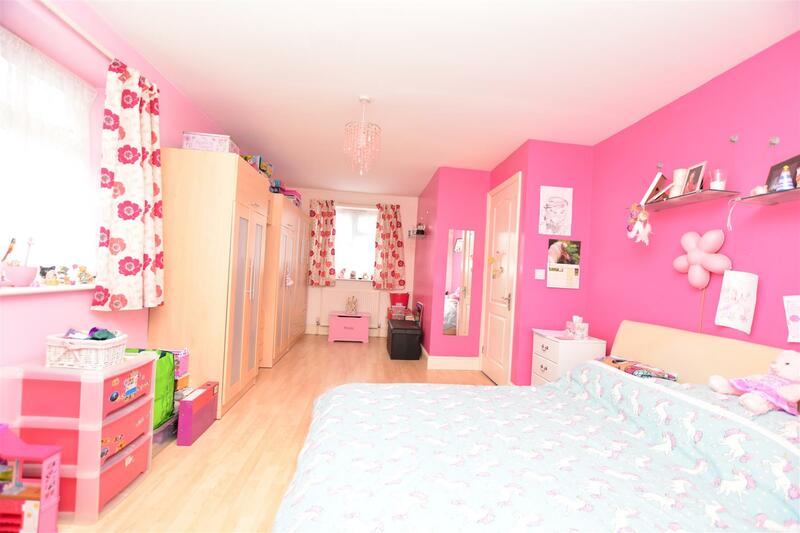 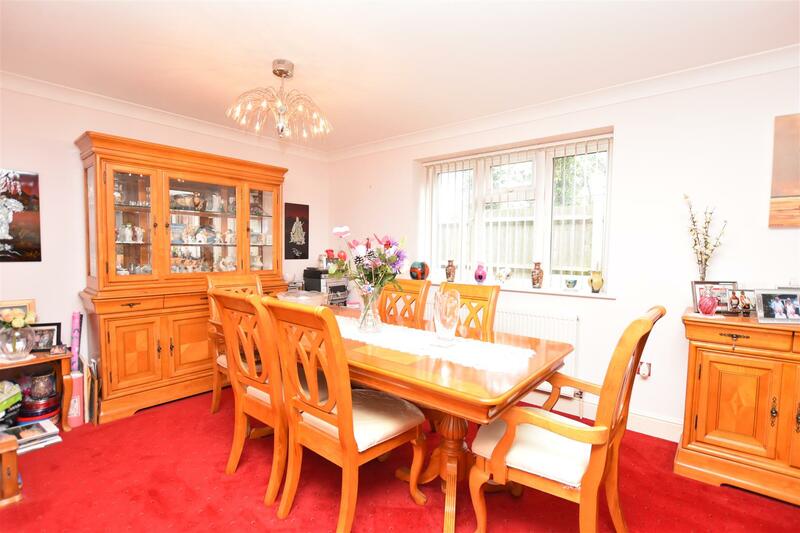 At present there are four double bedrooms, large kitchen/breakfast room, large lounge/diner, separate office, utility, downstairs WC and three bathrooms (two of which are en suite) with a walk in dressing room. 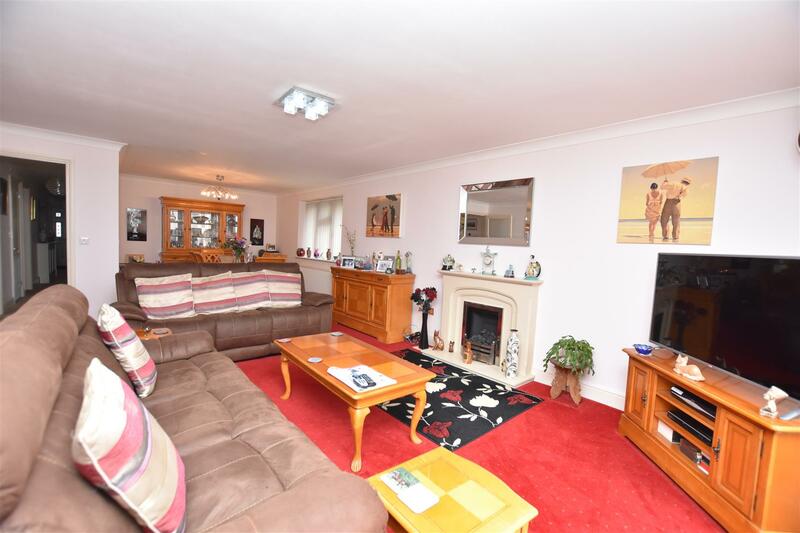 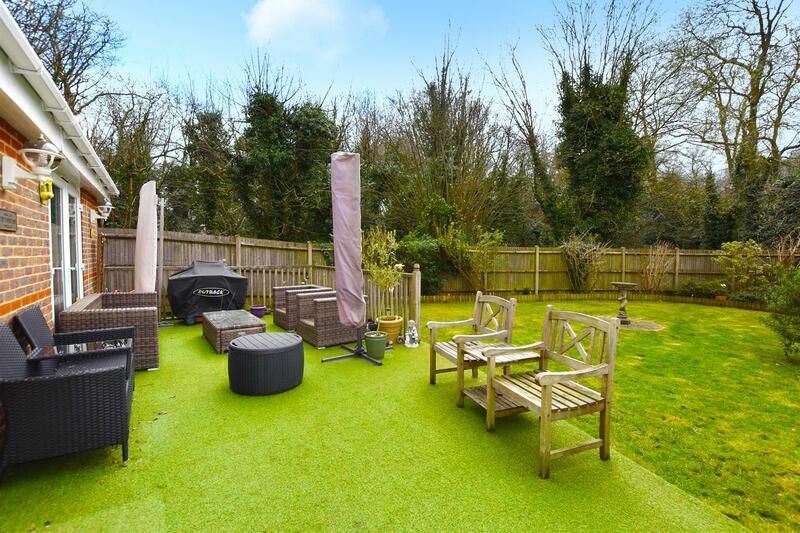 Outside there is a Southerly facing garden with side access, patio area, detached garage and a large driveway to the front providing off street parking for several cars.